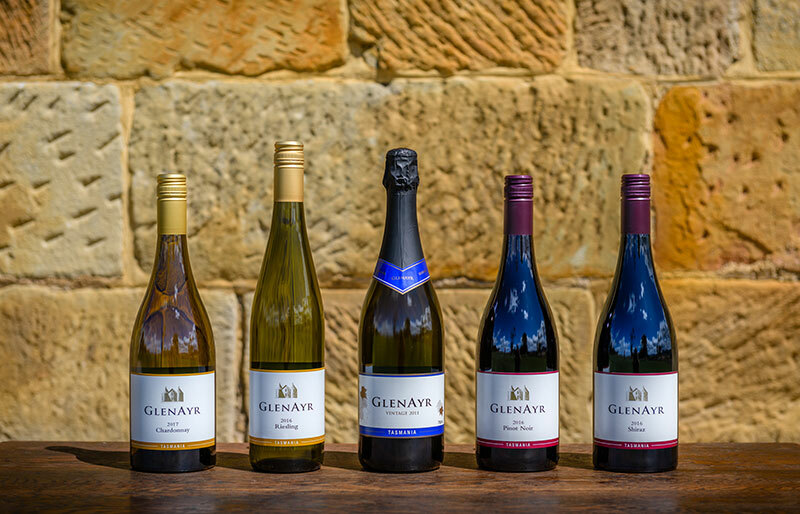 To order your choice of GlenAyr wine simply fill out a request form on our Contact page. 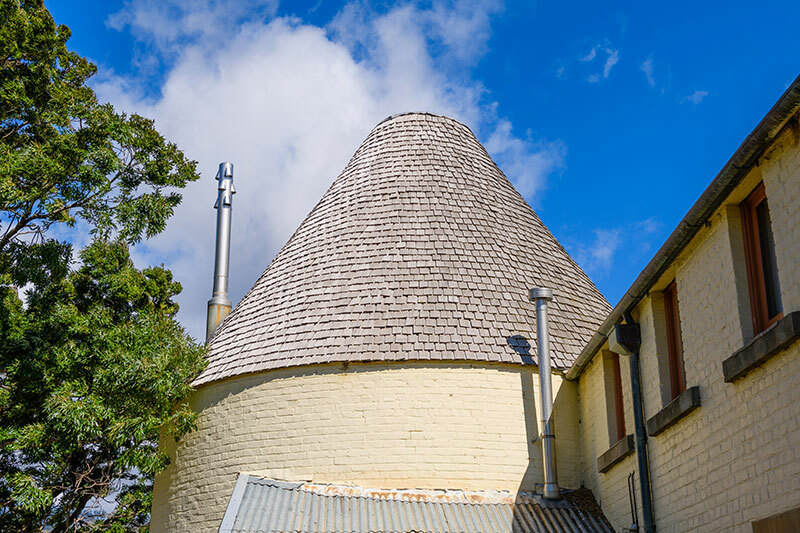 We can freight to anywhere in Australia, we will contact you with a cost when we receive your order request. We will phone you to arrange payment by credit card or direct deposit. 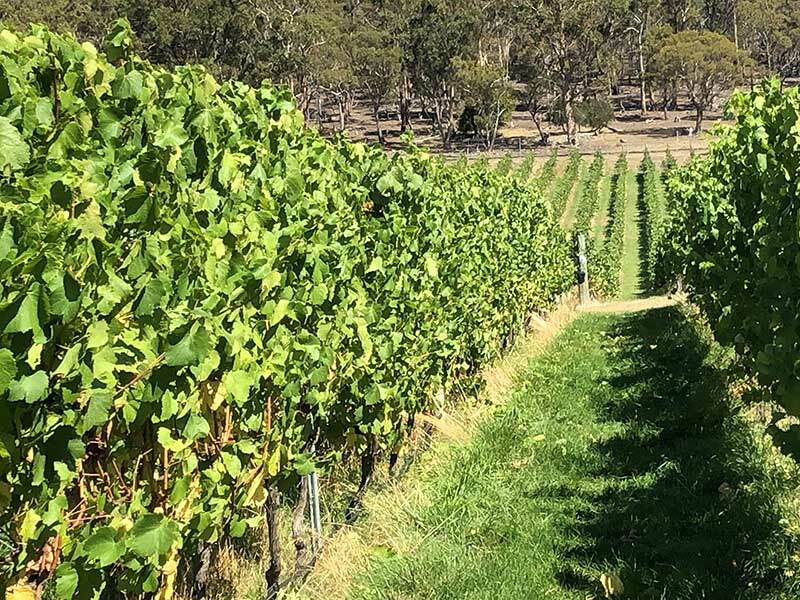 Unfortunately as we have no tasting facilities on site we cannot offer tasting however, our wine can be purchased from either our farm office or can be bought or sampled at the following locations in Tasmania.